The Kirwan Institute would like to thank our partners, funders and collaborators for their support of our work over the last 15 years. It is during times like these, that we are evermore aware of the importance of partnership and collaboration in the pursuit of true equity for all people. 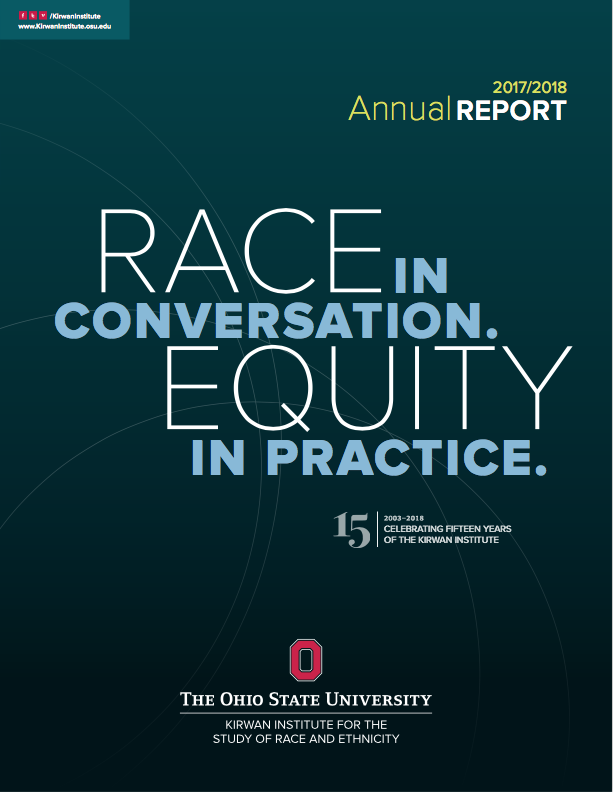 As we have sought to uplift research and data for the purpose of enhancing critical conversations around race and equality, we have been fortunate to have some truly phenomenal partners along the way. The Kirwan Institute would like to thank our funders for their support of our work, and for their commitment to increasing opportunity and improving life outcomes for our country’s most marginalized individuals. 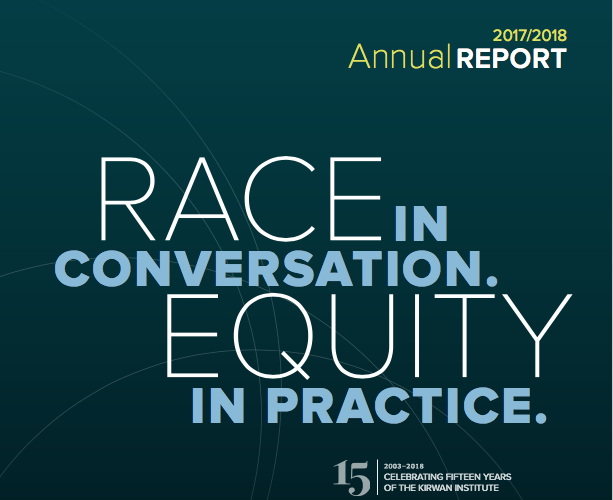 Click here to read the 2018 Kirwan Institute Annual Report.